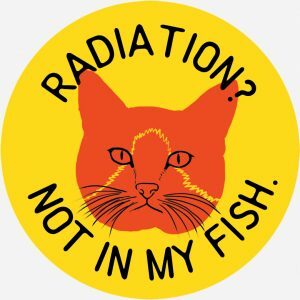 This year our seventh annual Fukushima program will be held on Sunday, March 11, in Peekskill. A lot of details are still up in the air but please do put Sunday afternoon March 11 on your calendar. Jun san Yasuda is walking from Grafton Peace Pagoda in Grafton, New York, with other Peace Walkers and will be joining us for the program. 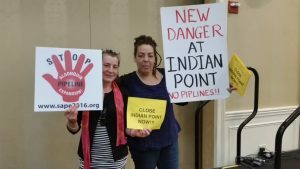 Jun San is planning a Peace Crane Ceremony at the gates of Indian Point. We are planning a pot luck to feed the Peace Walkers after the ceremony. 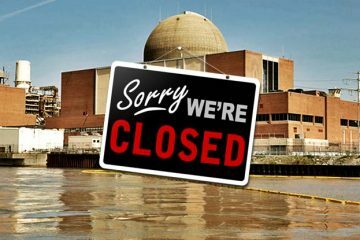 The focus of the program will be to learn what is happening now in Fukushima in regard to their decommissioning disaster and how we can safely decommission Indian Point. Our speaker, Hiroko Aihara, is a reporter who is a native of Fukushima. She has investigated this subject thoroughly. Public information remains hard to find. We have also invited Tim Judson from Nuclear Information Resource Service,. Tim is an expert on decommissioning and knows how things happen in the real world in regard to the nuclear industry and what they will try to do in our community. Tim is invited but not yet confirmed. Other groups are welcome to both co sponsor and to have an information table at the event. Please do tell friends about the March 11 date. We have a hardy band of five volunteers who have agreed to work on all of this program. If you would like to get involved give me a call at 914-954-6739. 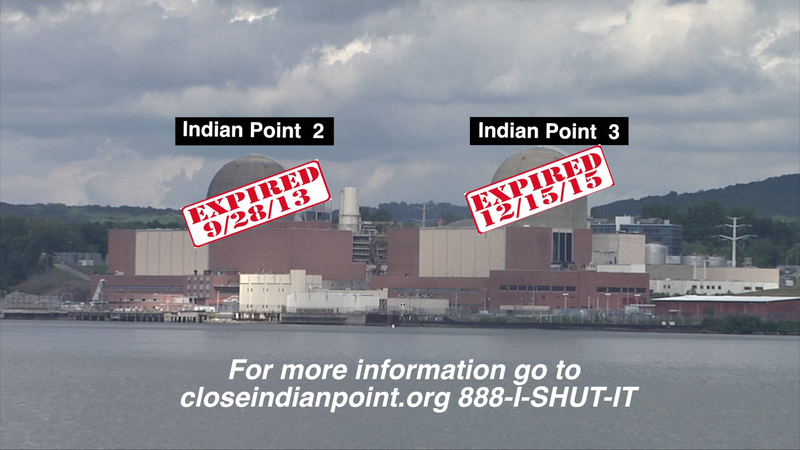 © 2010 Indian Point Safe Energy Coalition. All Rights Reserved.